The Wort Hotel is excited to have 4 time Grammy Winner, Steve Wariner perform in the Showroom on October 18. 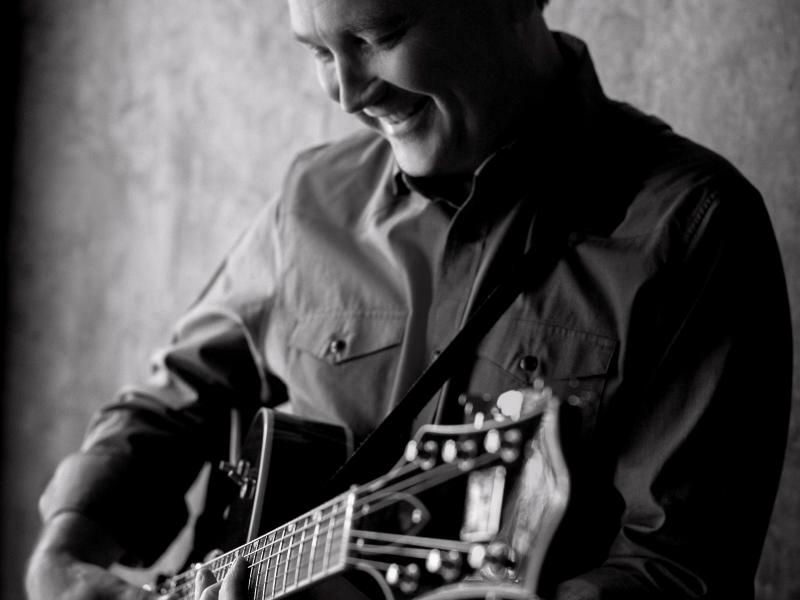 Join us for an evening with singer/songwriter Steve Wariner. The evening will begin with a Wine Reception, followed by a four course dinner prepared by our Executive Chef, Jesse Pelican. Steve Wariner will close out the night with an intimate, acoustic evening of music. Video to "Holes in the Floor of Heaven," Song of the year at ACMs and CMAs. Pumpkin Soup Shooters with Julienne Proscuitto, Spiced Pumpkin Seeds and Truffled Crème Fraiche. Rainbow Kale and Quinoa Salad with cherry tomatoes, roasted acorn squash and a warm bacon vinaigrette. Sliced Skirt Steak Au Poive with Cider Scented Monkfish Medallion, Poached Artichokes and a Scalded Fennel Sauce. Chocolate Peanut Butter Crisp Topped with Chocolate Mousse, White Chocolate Crème Anglaise and Candied Orange Zest. Tickets are $150 / person and you have the option to reserve a table of 4. To purchase a ticket, please click here. There will only be 80 available tickets to this show, so we expect to sell out fast.